Well, on Nov. 14, Greenwald will join a powerhouse of panelists at Fordham Law School to discuss the new revealed surveillance powers of the NSA. 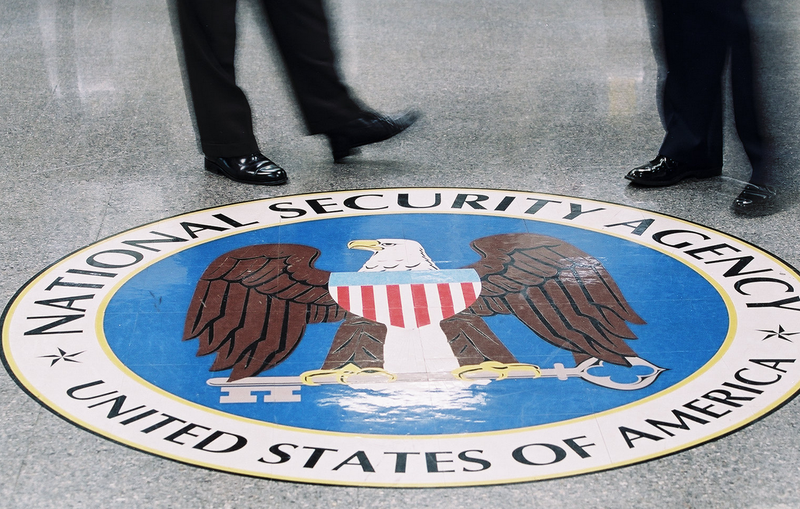 What effect is the expansive American surveillance state having on us? Are the programs Edward Snowden revealed inhibiting the way we think, speak, and create, distorting social interactions, or damaging individuals or communities? Join luminaries from the fields of literature, technology, media, and policy for a discussion of what we know—and don’t yet know—about how surveillance is reshaping our public and private lives. This event, which is sponsored by the Center on National Security at Fordham Law, will take place at Fordham Law‘s McNally Amphitheatre, on Thursday, Nov. 14, from 7 – 8:30 p.m. RSVP here.